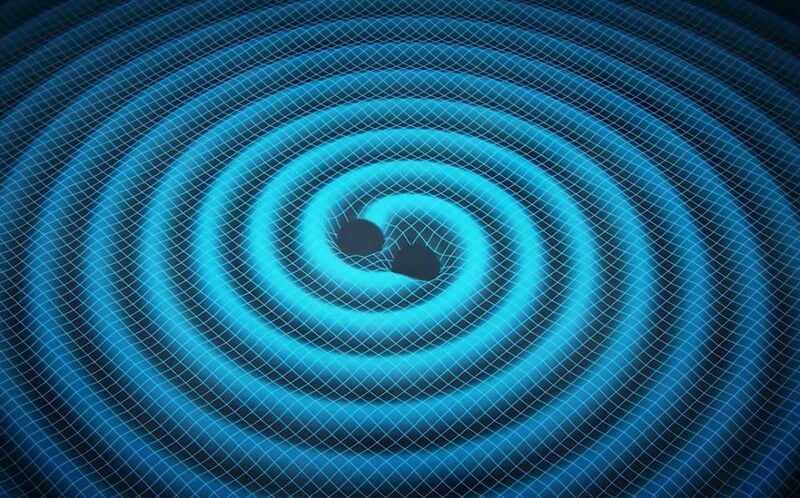 Einstein was right: gravitational waves do exist. Scientists confirmed Einstein's theory with the groundbreaking discovery, announced today at the National Press Club, that gravitational waves were detected after a collision of a pair of unusual black holes. Michael Turner, a professor of astronomy and astrophysics and director of the Kavli Institute for Cosmological Physics at the University of Chicago, speaks with Here & Now's Jeremy Hobson about what this discovery tells us about our understanding of the universe. What exactly did scientists discover here? Give us a sense of what this means for our understanding of the universe. How do we feel today versus yesterday about what’s around us? So now that we can observe these waves, we can learn much more about them? Is this the most exciting moment of your scientific career? Michael Turner, director of the Kavli Institute for Cosmological Physics at the University of Chicago. This segment aired on February 11, 2016.